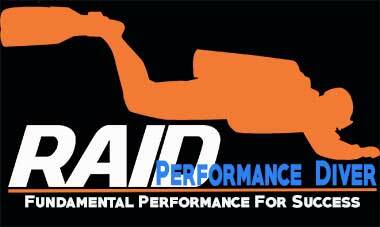 The RAID Performance Diver course delivers world-class fundamental proficiency training that will benefit recreational and technical divers at any level. This course is highly recommended preparatory training for my RAID Technical and Overhead Environment programs. You can undertake this course in any open-circuit configuration; single-tank, twinset/doubles or sidemount (if qualified). Single-tank training is completed in backplate/wing style BCD with long hose – according to Hogarthian (DIR-type) principles. Equipment Configuration – to empower streamlining and reduce task loading. My performance diver course lasts two (2) days and typically involves 240+ minutes of intensive in-water practice. 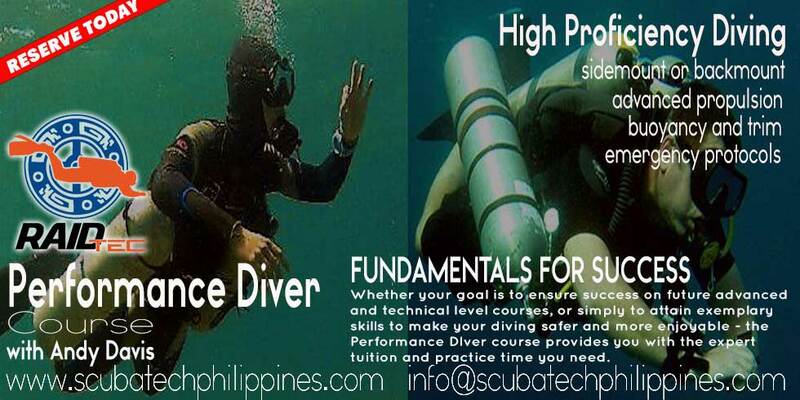 The course can be extended in duration if students require more time to achieve all syllabus skills in consistent neutral buoyancy and horizontal trim.